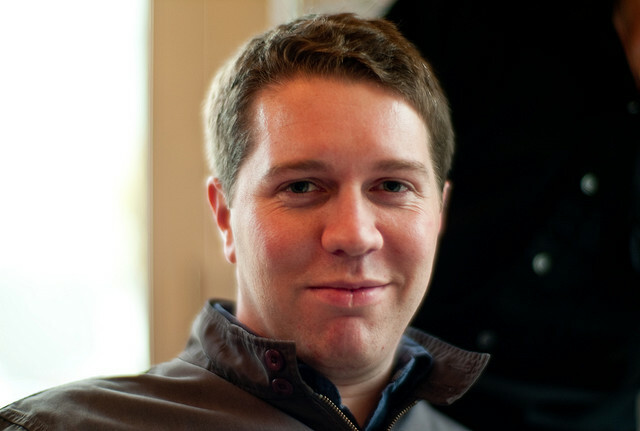 After ten years, which seems like thirty on the Internet, StumbleUpon’s co-founder and CEO Garrett Camp is stepping down from his post and moving on to become chairman of the company. After 10 years leading StumbleUpon, it’s time for a change. From Geoff and I working part-time in Canada in 2002 to over 120 talented employees today, I’ve guided StumbleUpon through an unconventional journey. We moved to San Francisco in 2006 (photo above), were acquired by eBay just a year later, spun ourselves out of eBay in 2009, and have since grown the company from 5 million to more than 25 million registered users. The last 3 years have been incredible – completely rebuilding the company and expanding from a simple Firefox add-on to one of the largest discovery platforms on the Web. Indeed, the company has performed some amazing feats, such as coming back from the dead after being purchased by eBay. The company will be seeking a new CEO immediately, with the rest of its executive staff staying in place. Garrett Camp has been spending time on other startups, such as cab-crushing app Uber. It will be interesting to see who StumbleUpon goes with for the top position, as well as what Camp will be working on next.